Larners Oyster Supply is a family owned and operated businesses established in 1995. 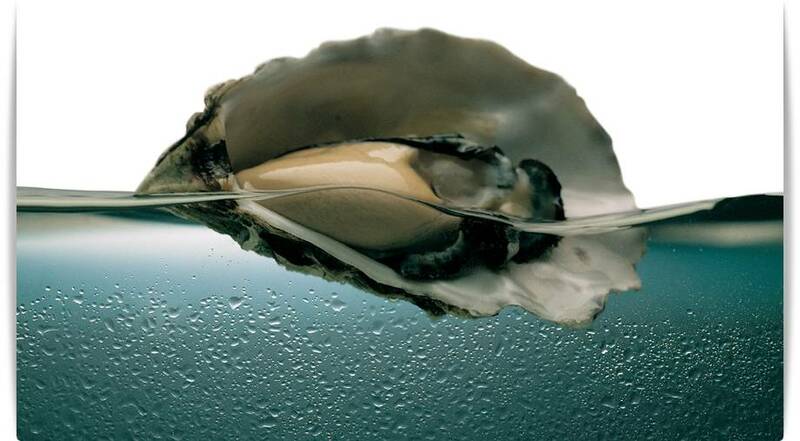 We have grown to be the largest processor and distributor of fresh oysters in Western Australia. A desire to help charitable organisations and be part of the local community has helped Larner’s Oyster Supply in its continued growth. Originally located in North Fremantle, in 2005 we moved to state of the art custom built facilities in O’Connor. Larner’s oysters are freshly shucked and delivered daily Monday – Saturday, ensuring our oysters are the freshest in Perth. Larner’s state of the art facilities have made us the preferred choice for both Australia’s oyster farmers and customers when it comes to the processing of oysters. This combined with our purchasing power allows us to access fresh oysters from all over Australia, depending on seasonality, and guarantee our customers the freshest and best quality stock at Perth’s best prices. Larners Oyster Supply is the preferred supplier for Western Australia’s Restaurants, Wholesalers, Fish mongers, Supermarkets and individual buyers. Our oysters can be found in establishments from Esperance to Kalgoorlie to Broome and in between. In 2006 Larners Oyster Supply was awarded HACCP accreditation. HACCP was developed by NASA in the 1960’s to ensure safe food production practices. HACCP approval ensures products are processed and delivered in optimum condition. Always make sure your oyster supplier is HACCP approved, it does make a difference. So if you want the best oysters in Perth, or require an oyster shucker for your next party or function Larners Oyster Supply can help you. Call 6559 2730.